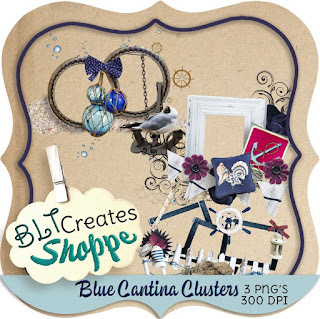 Cluster frame set made by BLT Creates with the previous kit Blue Cantina. You may purchase it for $1 by sending payment directly to Brandy's PayPal at talbottfive@comcast.net - these are all full sized. I made a set (Timeline, Profile and a tag) with one of the clusters. 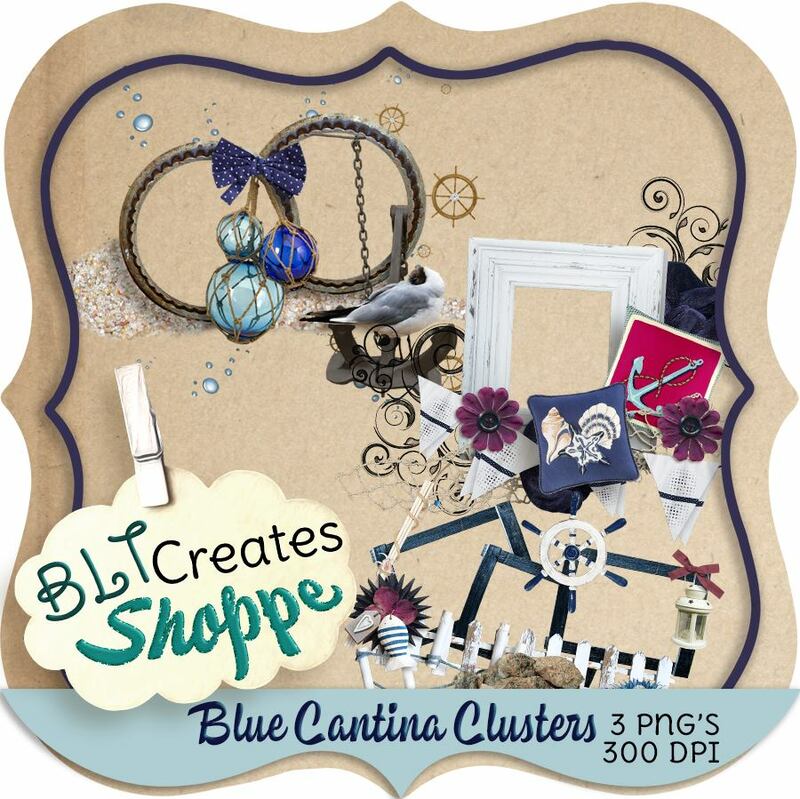 The clusters will be on sale to the Fan Members for the usual $1 fan club. Unlimited specials are relaunching. All Brandy's kits are available to the Fan member for $1. Clusters will be going into Unlimited. 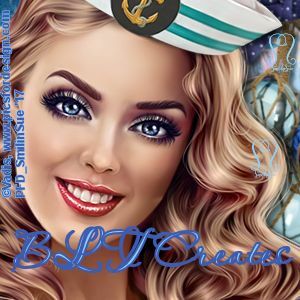 It can also be bought at BLT Creates store, Etsy.